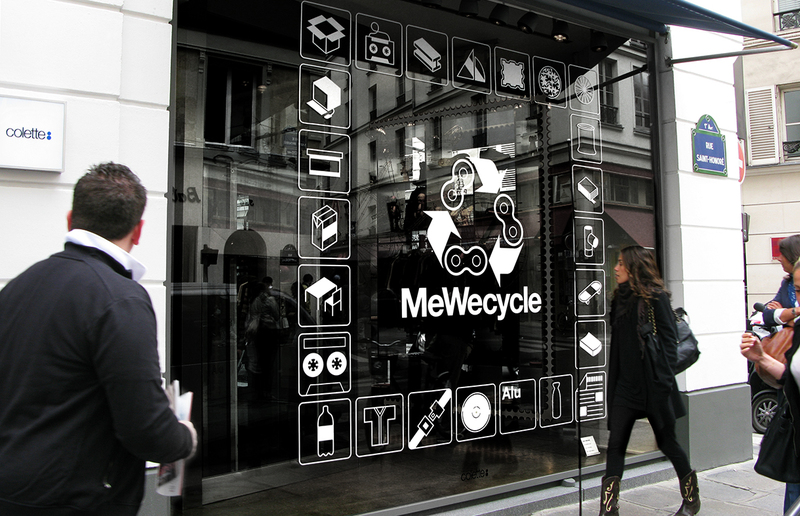 Bow Wow collaborated with Karta Healy, the founder of Urban Vehicle Agency 'A>>B' to launch the MeWecycle exhibition at the infamous Colette in Paris. 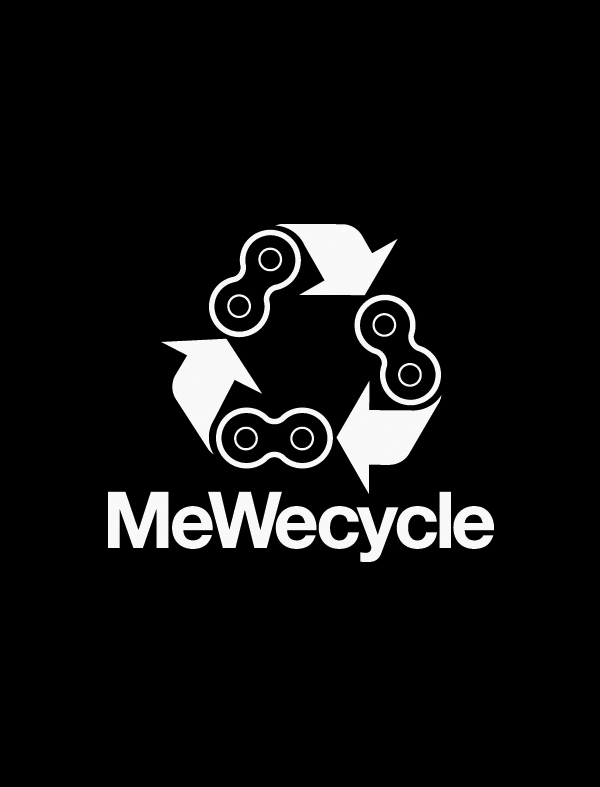 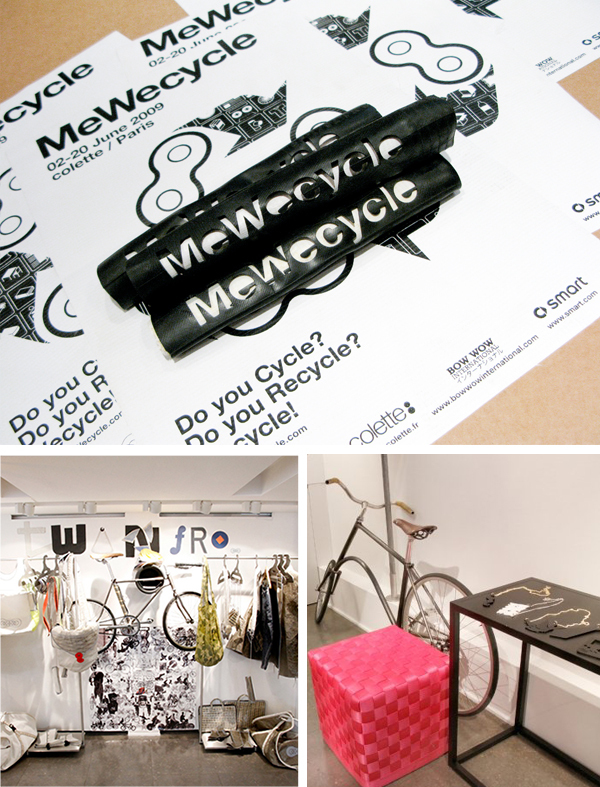 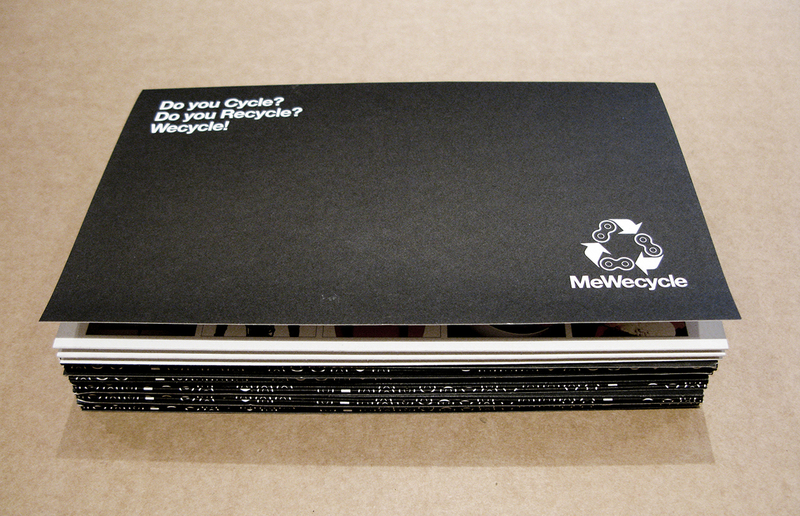 Bow Wow designed the global identity of MeWecycle, an exhibition of fashion, furniture and products by designers who share the love of the bicycle and creative-recycling. 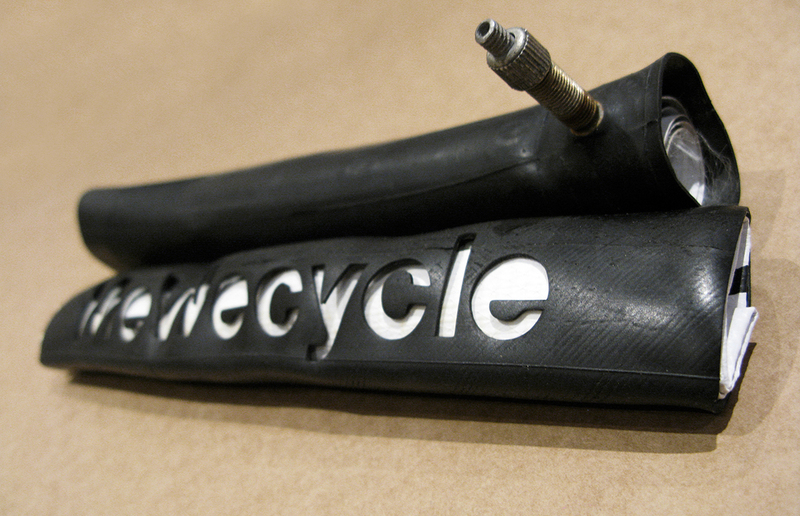 The concept being that there is no recycling without cycling and no cycling without recycling. 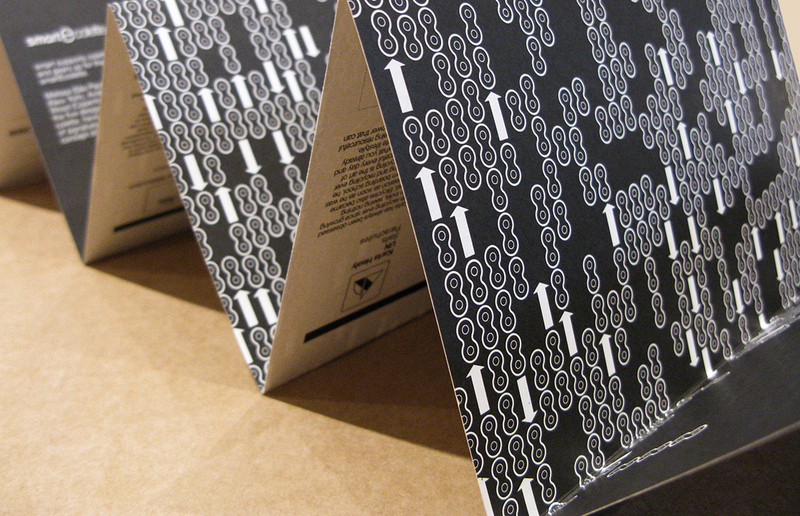 Designers included Richard Liddle, Nick Rawcliffe, Pierre-Andre Senizergues and Koji Kanayama. 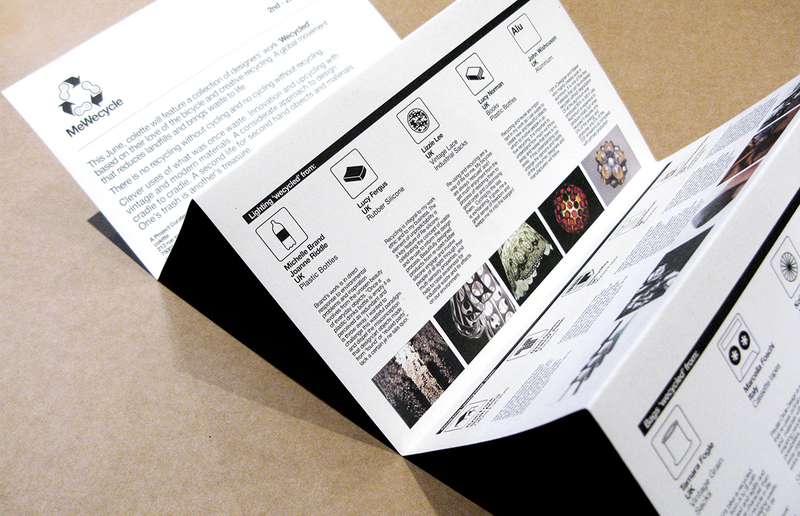 It was important to maintain its global appeal and instant recognition, so a series of pictograms was created to illustrate the origins of each designer's work, as well as posters and brochures using innovation and upcycling with vintage and modern materials. 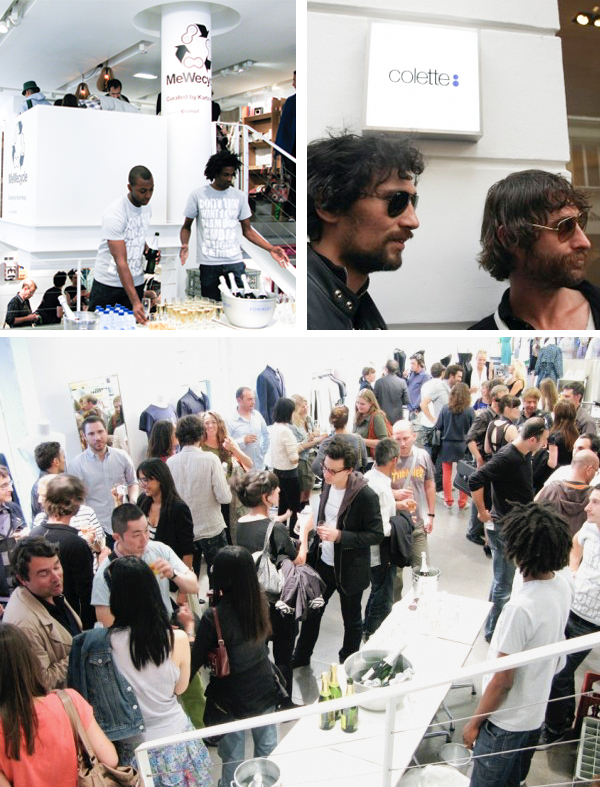 The exhibition opened in Paris in association with Smart cars.